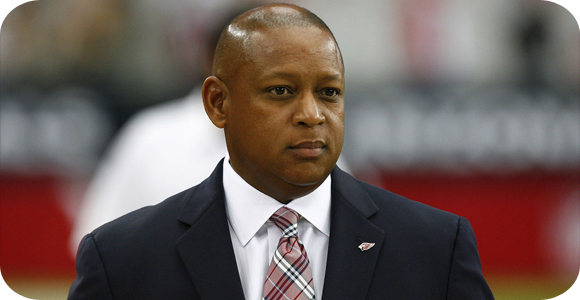 Previously holding the position as the General Manager of the Cardinals, and a one-year stint with the Jets, Rod Graves has just been hired by the NFL to fill the position as the senior V.P. of football administration and club services. Many believe this hire is a result of Joel Bussert’s, a long time employee, retirement. Oversee all club and game-related initiatives concerning the Competition Committee, general managers, and head coaches. Develop and implement new strategic programs within our Football Development group. Streamline our leadership and help us deliver clarity, credibility, and consistency to our clubs, players, fans, and colleagues. With the last point, many of us believe that he was also placed into this new position in order stop and prevent any scandals from reaching the media, at least in a negative manner. Taking into consideration what Deflategate did to the NFL’s reputation, it doesn’t seem like a bad idea to have some one at the front of it all. Hopefully anything negative won’t be just swept under the rug, but rather dealt with in a professional manner. Congrats to Rod Graves, he has been placed into a highly responsible position.